Buy this exquisite home perfect for entertaining and we will buy yours! Reach out to us to get a quote and more details. 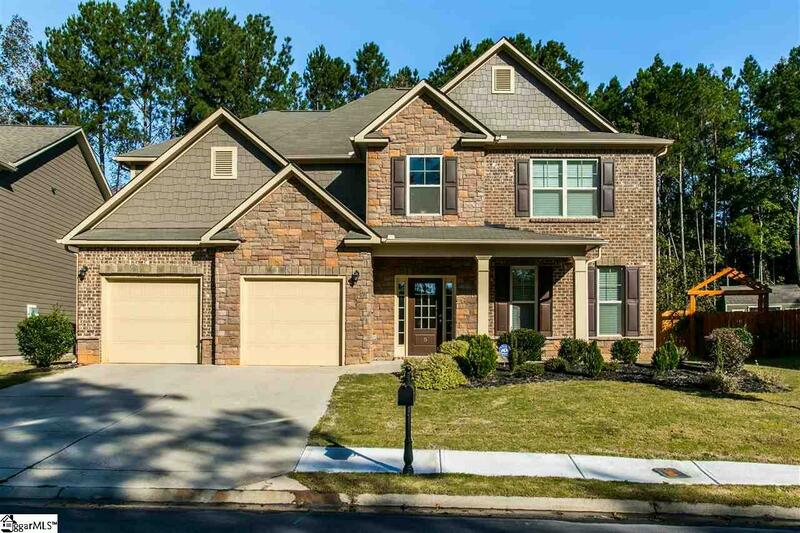 Then move into this stunning brick exterior, with a large front porch, two story foyer home. With hardwood floors throughout this home will make a great first impression on family and friends. The open concept keeps the home bright making the cavernous rooms feel cheerful and homey. A gourmet kitchen with granite countertops, beautiful backsplash, breakfast bar and deep cabinets will enhance your creativity while preparing meals. With a formidable formal dining room your home will be the go to place for the holidays and sharing laughter together. Upstairs you also have a second living area perfect for an informal family room or media and recreational room. The spacious master bedroom has a walk-in closet finished off with a private ensuite bath with a garden tub, walk-in shower and dual sink vanity. The additional three bedrooms are large with ample closet space to stay organized. Outside you have a auspicious backyard that is fully fenced-in with a patio just waiting for that amazing barbeque. The community also has some prestigious amenities including a community pool and the Carolina Springs golf course just around the corner. With easy access to highways, shopping, restaurants and more you don't want to pass on this home. Reach out today to schedule a showing before this awesome home slips through your fingers. Listing provided courtesy of Chas Nichol of Marketplace Housing Llc.